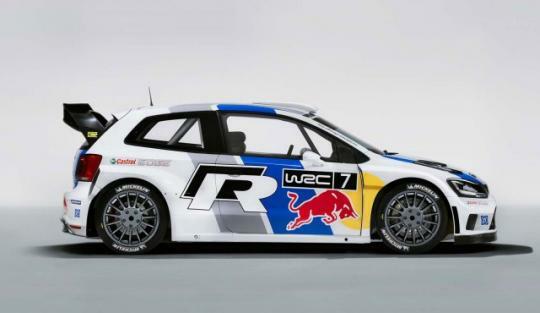 Just recently, Volkswagen unveiled the Polo R WRC which is considered the road version of the rally bound Polo that will participate in the World Rally Championships and not much was said about the racing version or how will it look like. 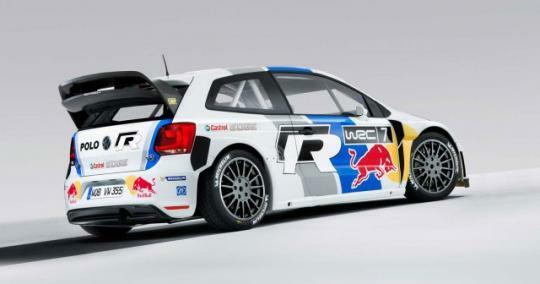 But now, Volkswagen has finally revealed the race version of the Polo R WRC which will make its competition debut at the 2013 Monte Carlo Rally in January. Although Volkswagen did not give out any technical specifications or power figures, the car is built to the latest WRC specifications and that means it is fitted with a turbocharged 1.6 litre four cylinder engine. Even with an air restrictor, the engine is said to make around 300bhp. The engine is mated to a six speed sequential gearbox and due to WRC regulations, a mechanical differential is fixed onto the front and rear axle. An exceptional feature of the engine is the anti-lag turbocharger system. When the driver lifts his/her leg off the acceleration pedal, the turbo�s spool speed is maintained by the engine�s air fuel mixture being re-circulated to the turbo and then ignited by the heat of the exhaust. 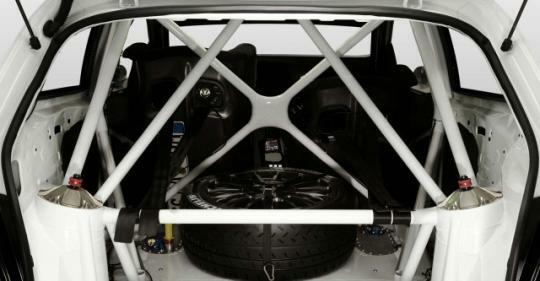 Although the rally version of the Polo R WRC is built using lightweight materials such as carbon fibre and Kevlar, the car is not exactly light in weight. Due to WRC regulations, the car must weigh a minimum of 2,600 lbs (1179 kg). 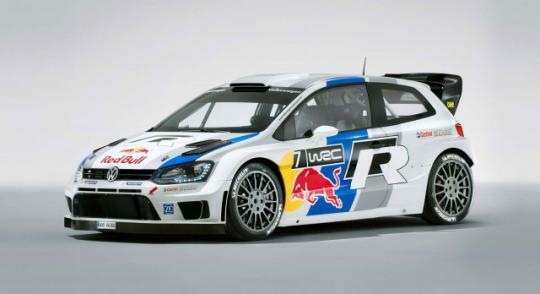 Volkswagen will compete in the 2013 season of the WRC with other teams such as Citroen and Hyundai. Ford and Mini has ended their factory supported WRC program but Mini still offers their cars to private teams who wish to participate.